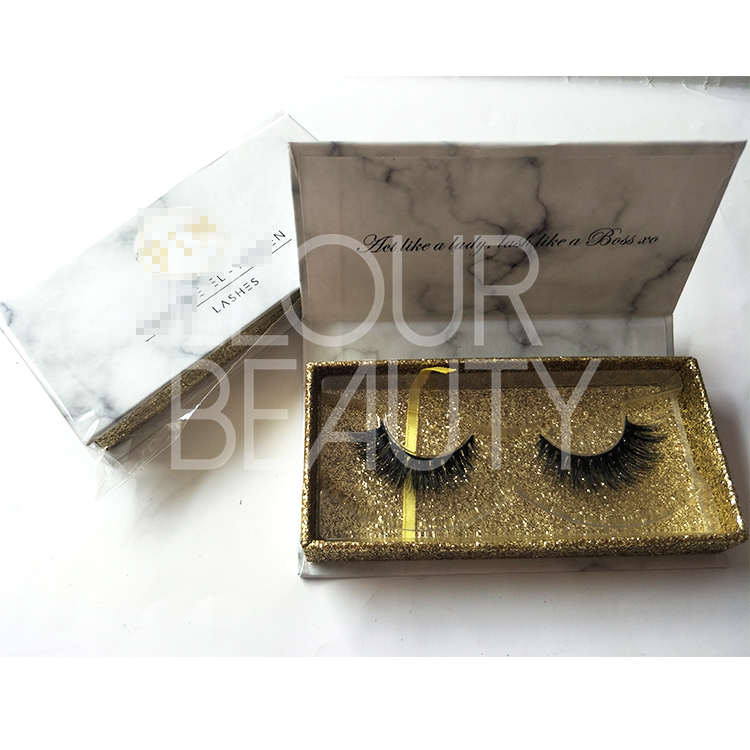 Best 3D mink faux lashes custom package wholesale.Made by faux mink hairs,have the natural shiny of natural hairs,soft,light,and same as the mink styles and 3d fluffy looking.The most important is 3d faux mink eyelashes price is much lower,and also reusable.So they are the best eyelashes,and lovely by customers with feedback.Customers own label packages can make,here can get one-step purchasing.Sell at wholesale price,quality guaranteed. 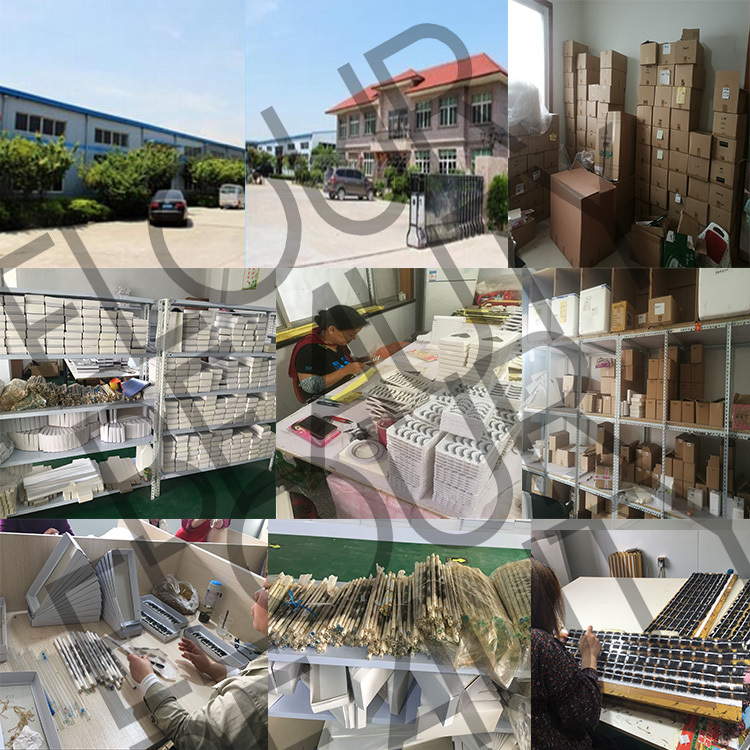 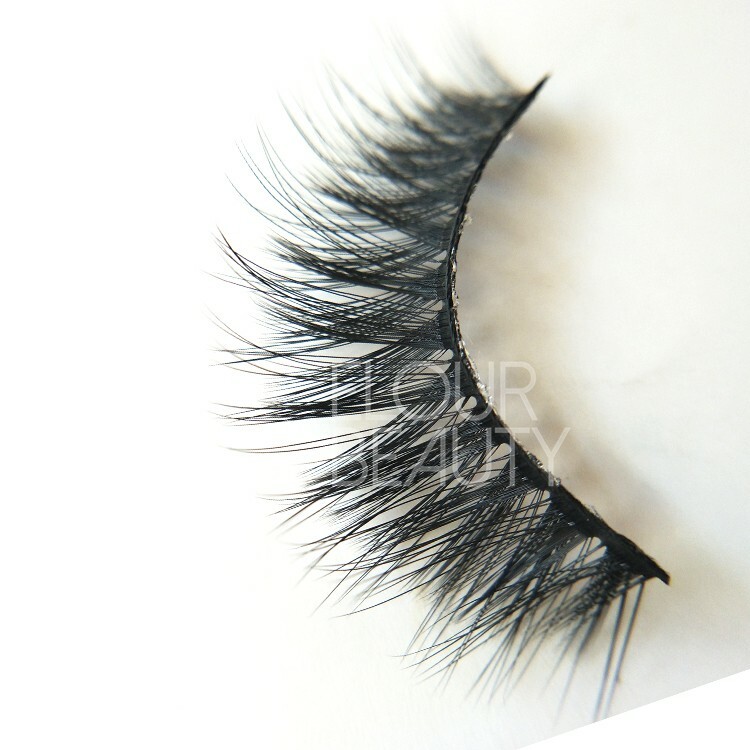 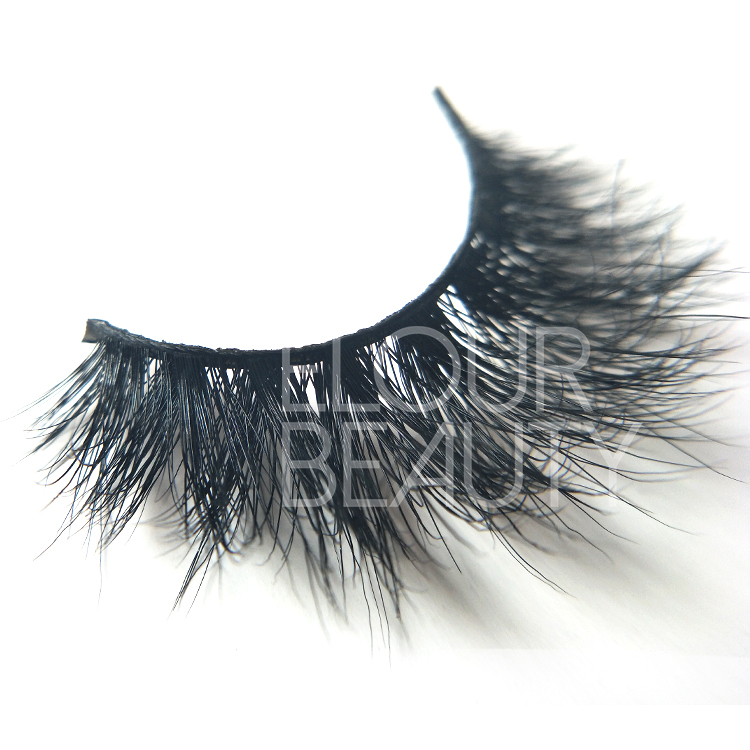 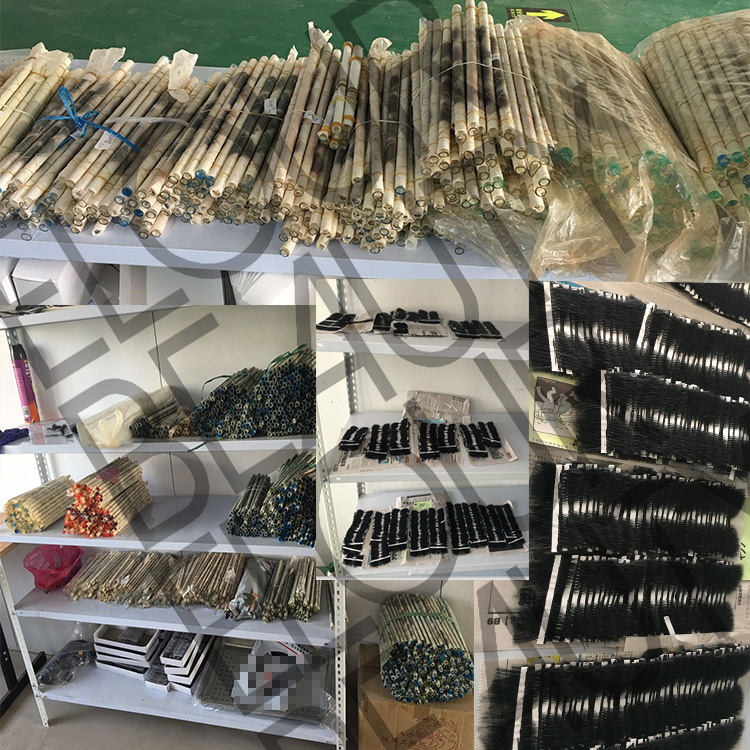 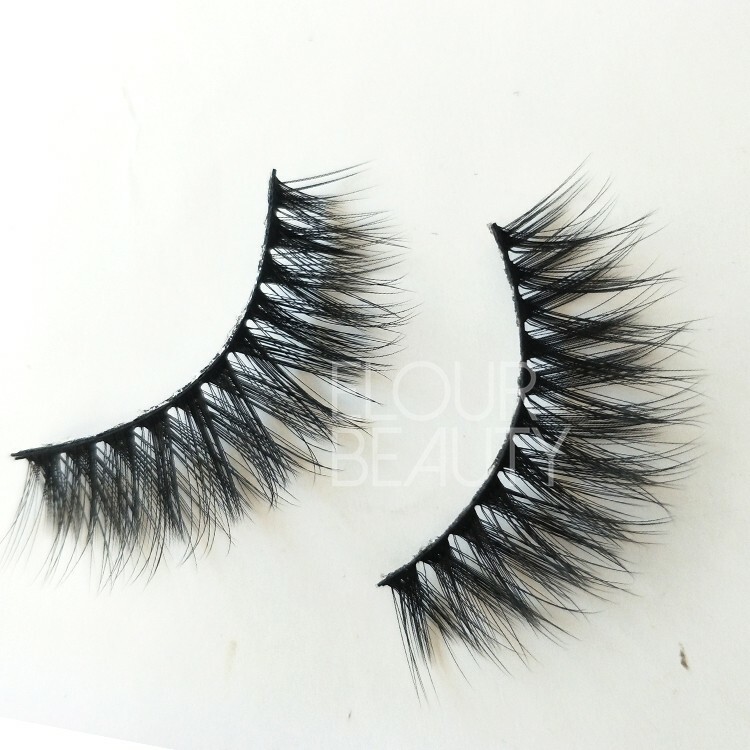 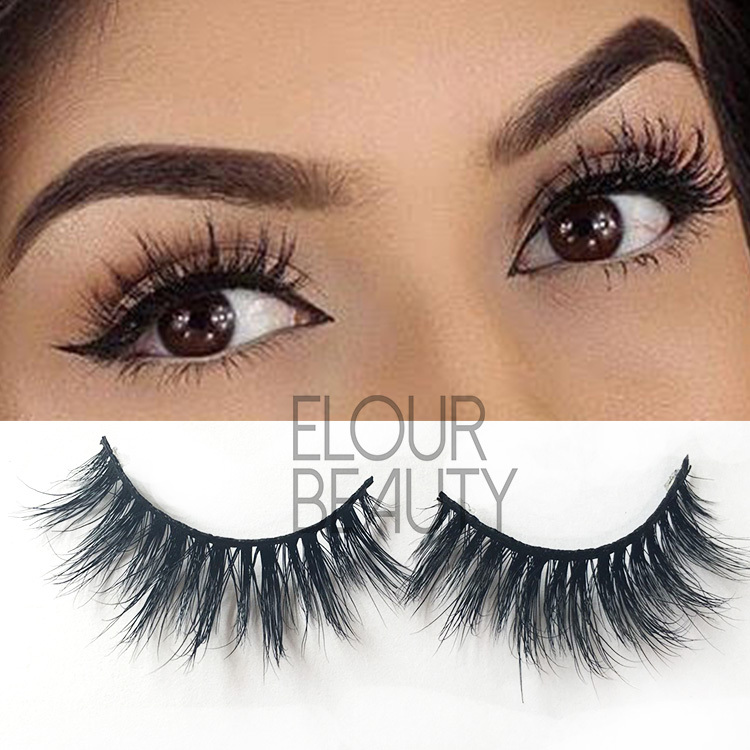 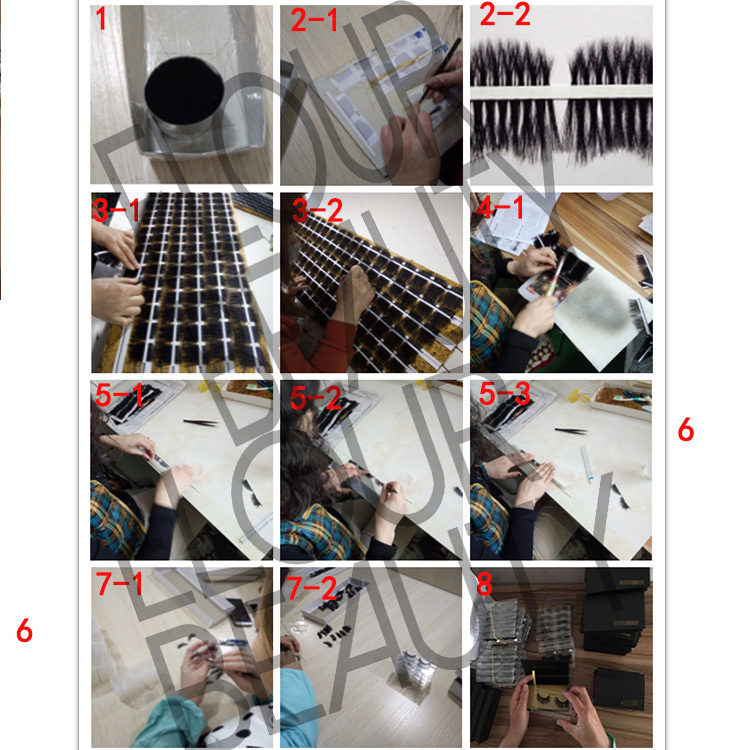 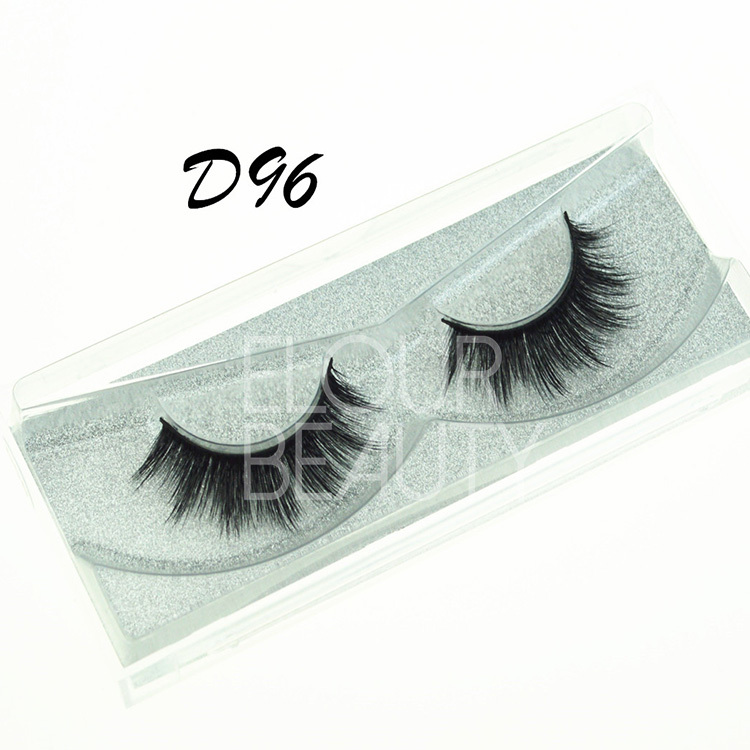 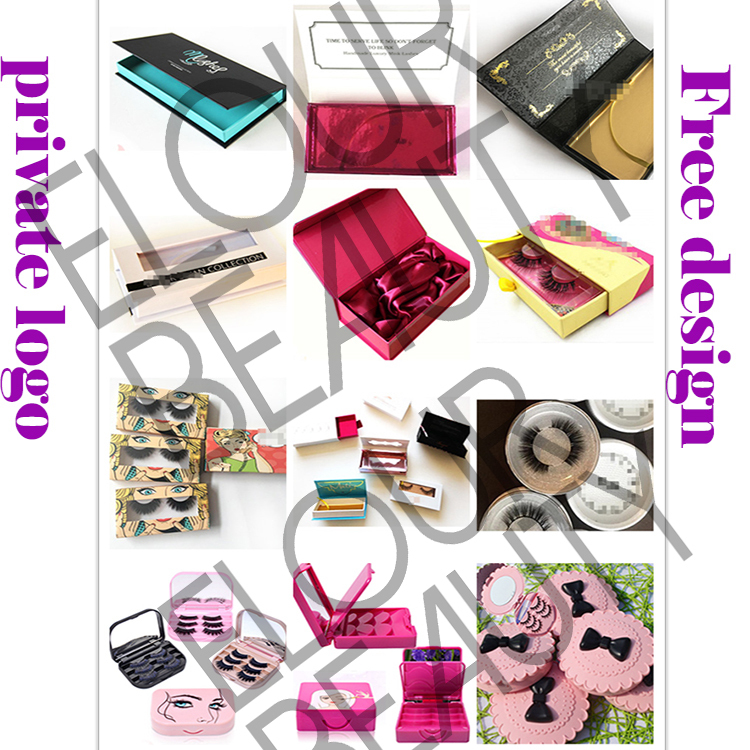 Faux mink 3d lashes,Elour manufacture for the lashes directly,high quality,low price.We have more than 100 styles,and have large quantity stock for the hot selling styles.Private label packages can be freely design and make for you.Welome friends to try our 3d faux mink lashes. 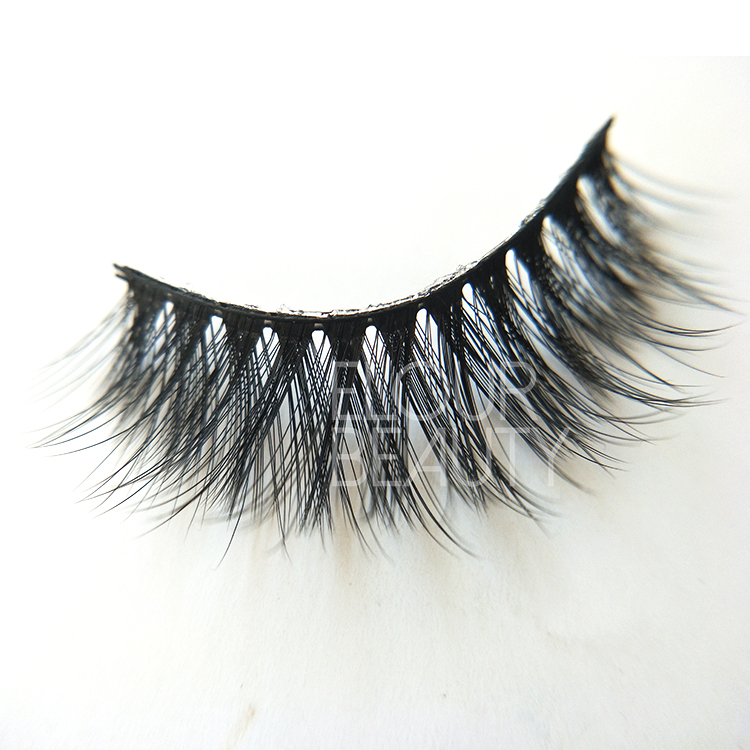 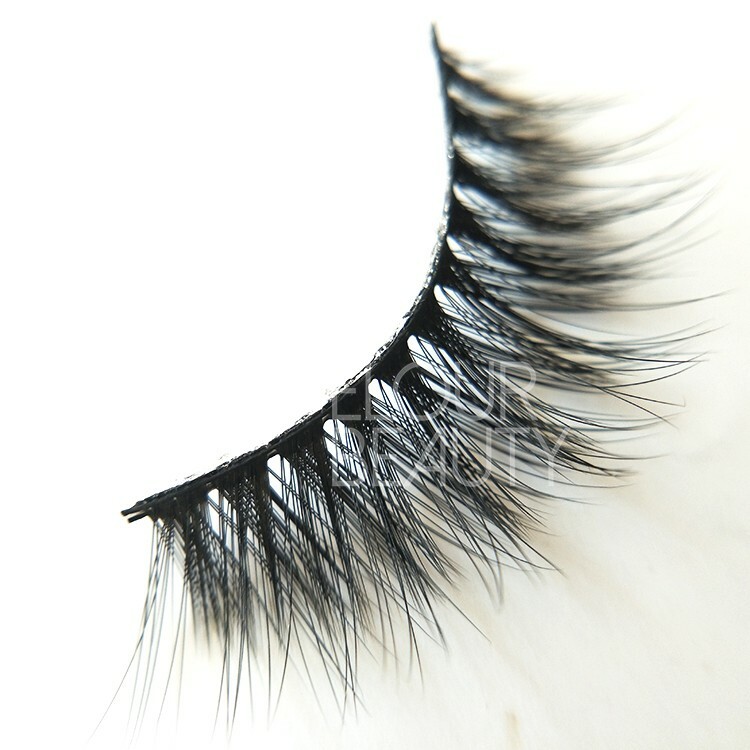 The procedure to making the 3D faux mink volume false lashes and other fake eyelashes.